Posted in The Madisonian on April 11, 2013 as part of the monthly “Natural Resource News” column. To view the original article, click here. 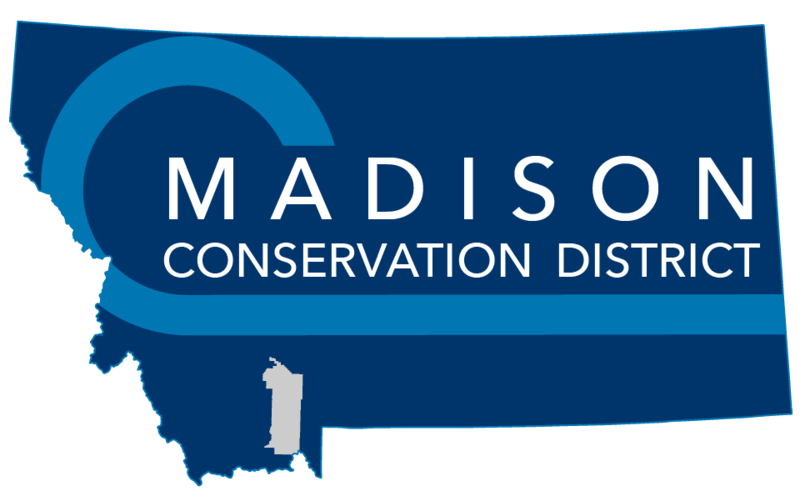 Contributed by Sunni-Heikes Knapton of the Madison Conservation District. For anyone who has traveled out of the country, you understand the challenge of not knowing the meanings of words or struggling to use unfamiliar words correctly. But how often do you hear words in our own country that you don’t fully understand? Or, how often do you hear people using incorrectly? So what is a “watershed”? The primary definition has roots in topography:The region or area drained by a river. The second definition is less used, but relates to the first: an important point of division or transition between two phases. In natural resource contexts, we’re talking about the first definition. One of the best ways to understand the watershed is to see it. Pretend you are looking down on the landscape from thousands of feet in the air. You see the valley bottoms directly below you, and lined on two (or more) sides are mountain ranges. As a thunderstorm rolls across the region, you see sheets of rain falling. Depending on which side of the mountain range the rain falls, that rain will end up eventually flowing into a major river, perhaps the Madison, the Ruby, the Boulder, the Big Hole or the Jefferson. But the common misunderstanding of “watershed” is that it applies only to the water, when in fact, the path of the water is simply what defines the boundaries. The true meaning of the word is broad, and includes the whole landscape within those boundaries; the region or area drained by a river. Here is the key to understanding the term: a watershed includes all the parts of the land within it. This means forests, rangeland, pastures, wetlands, and urban areas, as well as the rivers and streams. The list is long because of our diverse landscape, and the system is complex because every part affects other parts. Forest health affects range health, and wetland health affects river health. The parts cannot be disconnected, nor should they be considered isolated. 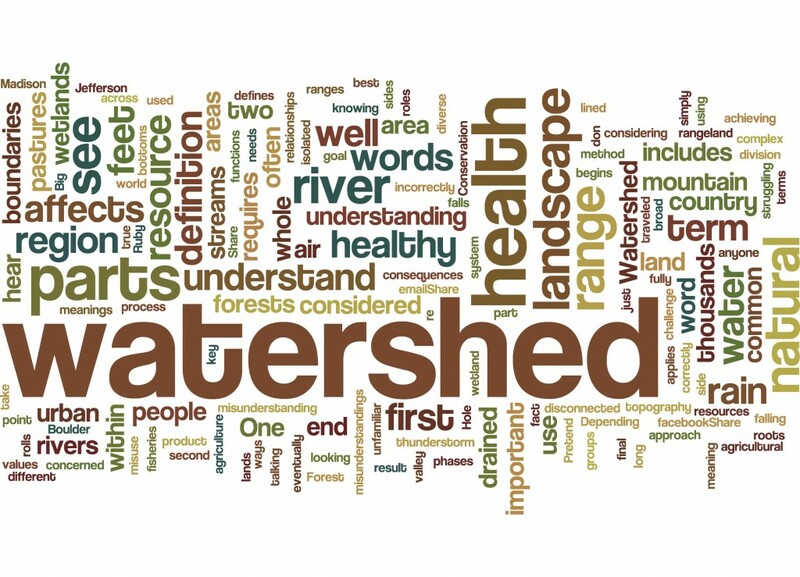 Understanding the term watershed and its proper use is the first step in achieving a healthy watershed. The final product ultimately requires people understanding the way the watershed functions, as well as their roles in the process. Watershed health begins when we see our landscape from thousands of feet in the air, not just what is below our feet.